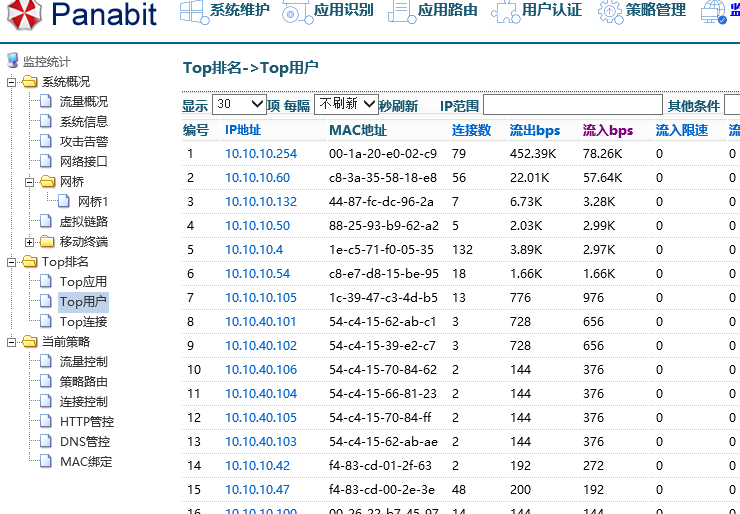 Panabit标准版v17.05.02（核心代号“魏晋r4p1”）版发布 - Panabit标准版专区 - Panabit Support Board! - Powered by Discuz! 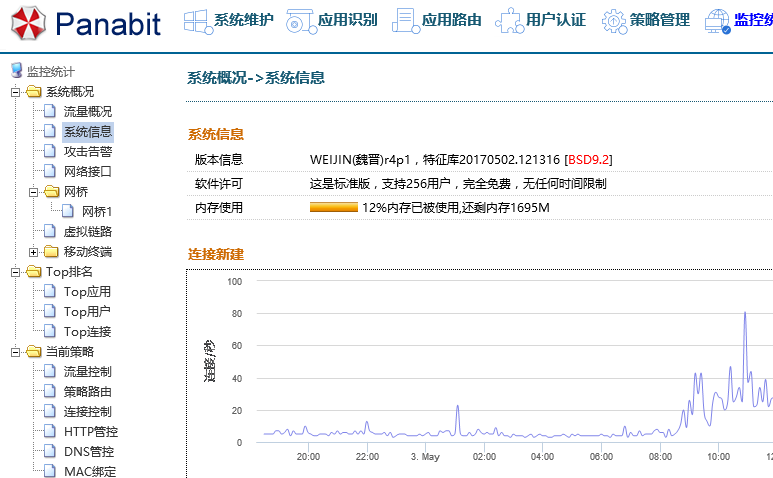 GMT+8, 2019-4-24 09:52 , Processed in 0.263715 second(s), 23 queries .